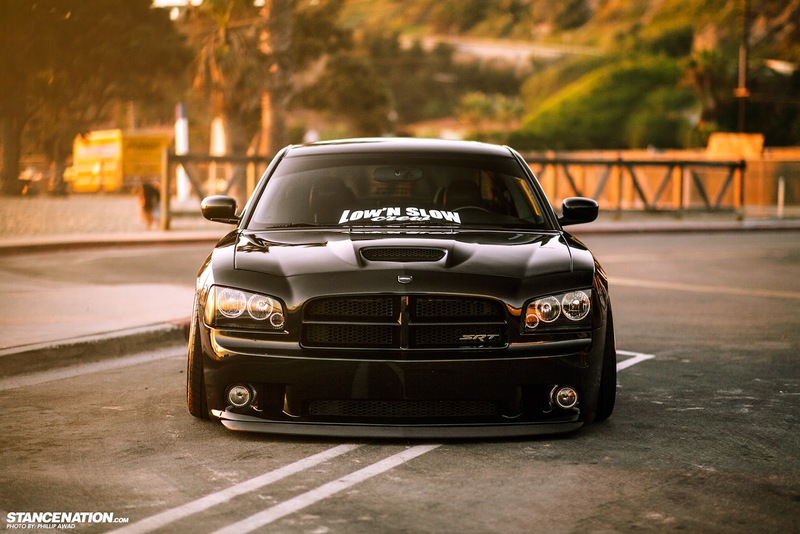 After the amazing stanced Mustang GT, Stancenation comes back to us with this mean Dodge Charger SRT8. This black beast rides on Avant Garde F130 wheels measuring 21 inches with a Mirror Bronze finished Barrel and Technica Titanium finished Center. 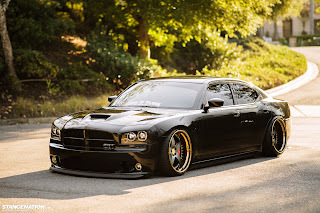 To keep the ride height of the car under control, Alek, the owner, went for UAS Bags with BC Coilovers, Accuair Air Management system and Jay’s Hot Rods Rear Arms. Don't forget to drop by Stancenation to read the full story and enjoy the full set of high res pictures by Phillip awad.